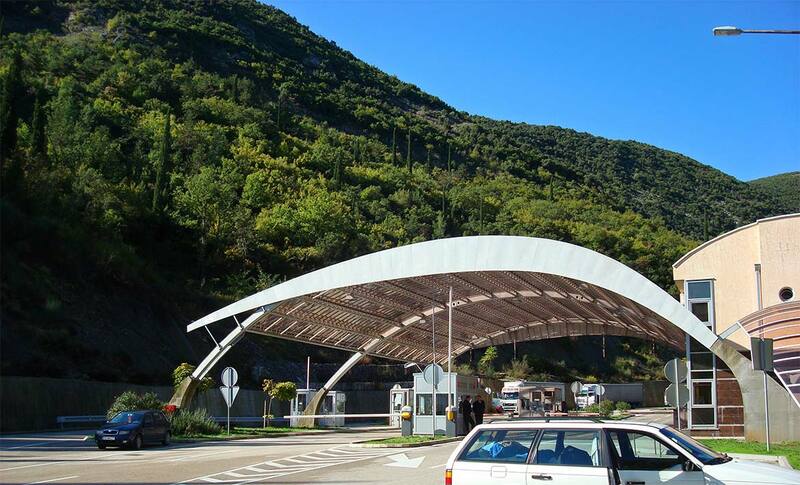 There are limited road border crossings into Montenegro, through the alternatives are gradually increasing. Apart from the crossings from Dubrovnik (Croatia) at Debeli Brijeg, it is possible to enter from Bosnia and Hercegovina via Sitnica, Vilusi, Vracenovici, Scepan Polji or Mataljika, and from Albania via Bozaj or Sukhobin. International Motor Insurance Cards (‘Green Cards”) are valid for drivers from the UK and other Eu countries; an international driving licence is not required.